We are delighted to announce new private jet management contracts wins in the Middle East, Europe and the USA add to the managed fleet. Gama Aviation is pleased to announce three private jet management aircraft to its fleet with the addition of two Learjet 60’s and a Piaggio Avanti Evo; bringing the Middle East’s managed fleet to eleven. 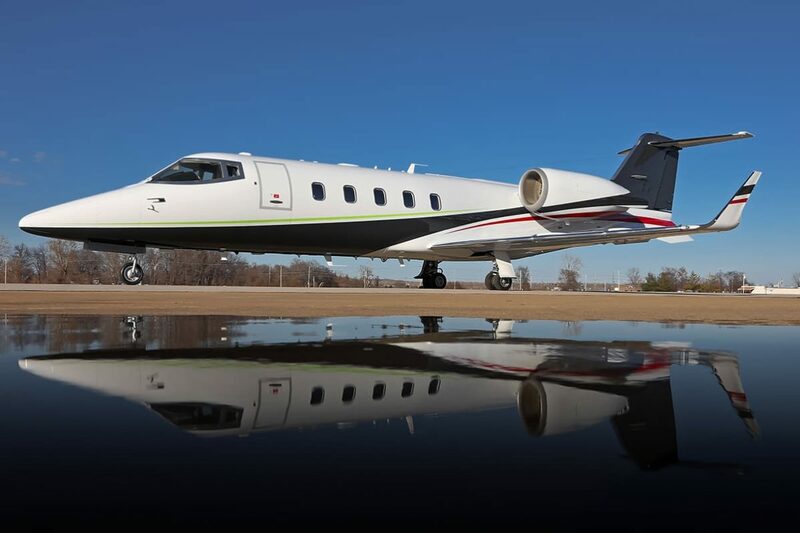 All three aircraft will be available for charter, fitting neatly into a category and price point where there is currently low inventory and availability. The Learjet’s are also Air Ambulance capable being equipped with Spectrum Aeromed ICU kits, furthering Gama Aviation’s strategy of expanding its special missions offering in the region. Within Europe, Gama Aviation’s engineering teams have won a maintenance contract for two King Air’s at the company’s Beechcraft service centre in Farnborough, and have extended an existing military design modifications project at its centre of excellence in Surrey, UK. After a strong first half of the year, the 99th and 100th aircraft was added to Gama Aviation LLC’s fleet this autumn. Alongside the Wheels Up business, the core managed fleet continues to grow with the two new aircraft, a Palm Beach International based Cessna Citation Sovereign and a Learjet 60XR out of White Plains, adding further capacity to its Part 135 US east coast charter capacity.